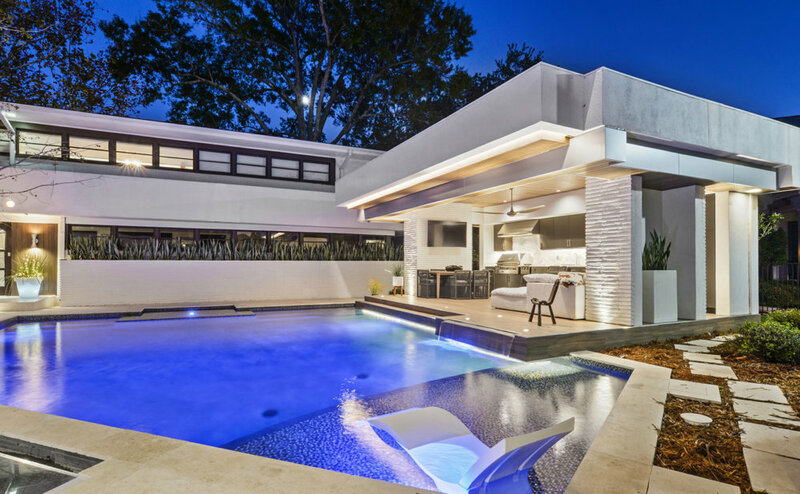 A sleek mid-century modern home wraps the site for this new pool and pavilion project. 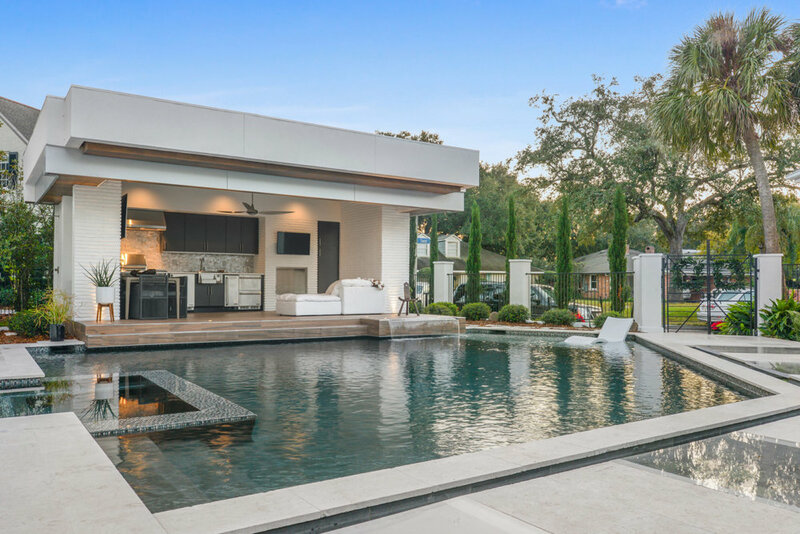 Our client wanted to replace the existing, dated pool and landscaping with a design that was more contemporary and in keeping with the feel of the original residence, while also incorporating space for outdoor living. 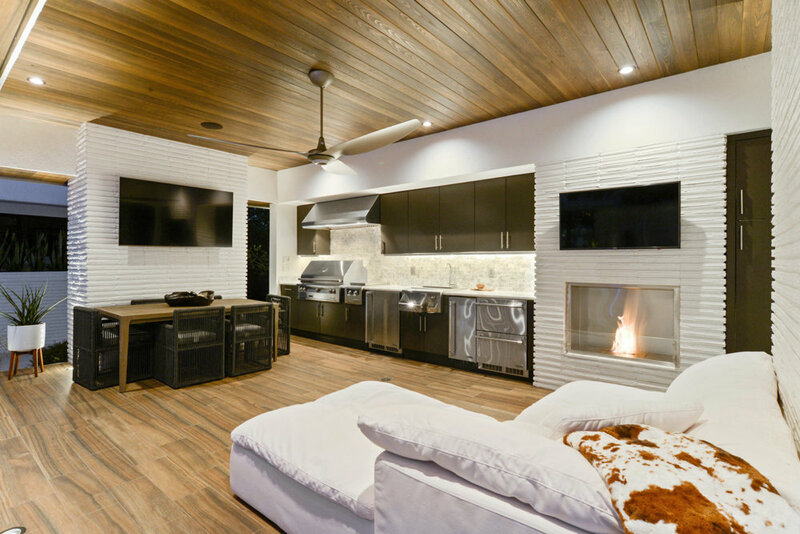 The challenge was to fit a pavilion with an outdoor kitchen and lounge area, a pool, and a formal walkway leading from the street to the home’s main entrance all within the available space. 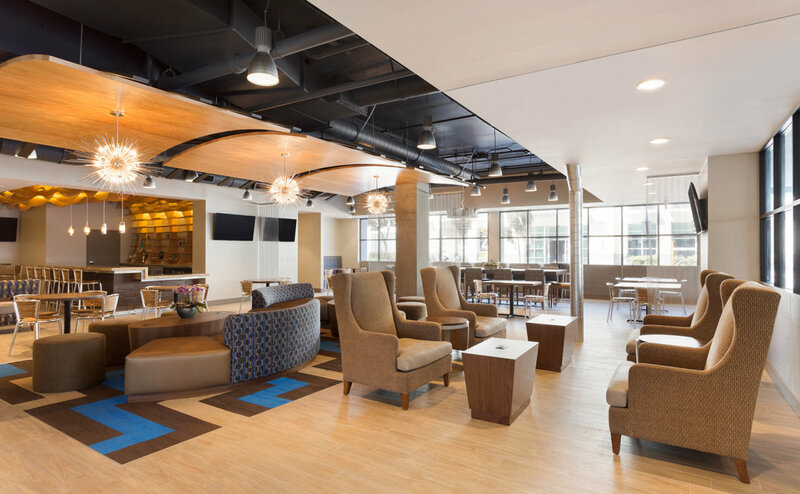 These three functions are seamlessly woven together while taking maximum advantage of the limited buildable area. By opening up the pavilion to the north, the design avoids direct sunlight and takes advantage of breezes rolling in from the lake. Stucco and painted Roman brick finishes serve to visually tie the pavilion to the existing residence. 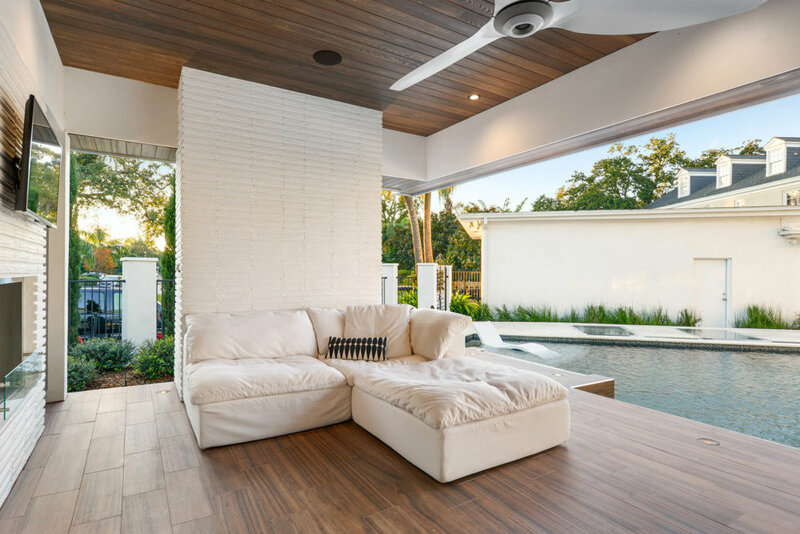 The orthogonal form of the pavilion compliments the house, and the rich cypress ceiling and wood patterned ceramic floor soften and warm the interior aesthetic. 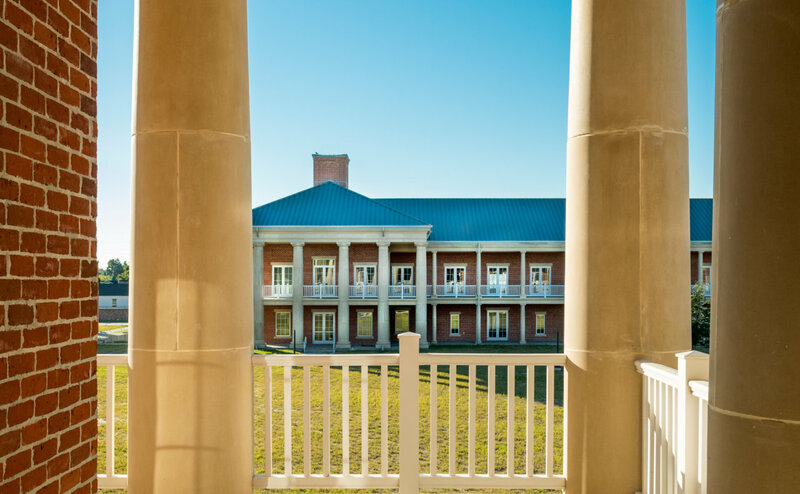 To reinforce the modern style and maintain an open feel of the pavilion, the use of columns is avoided across the front, allowing the deck and roof to cantilever over the pool. Bordering the pool opposite the pavilion, a walkway of stone pedestals are inset within a linear koi pond to connect the entry gate to the front door. 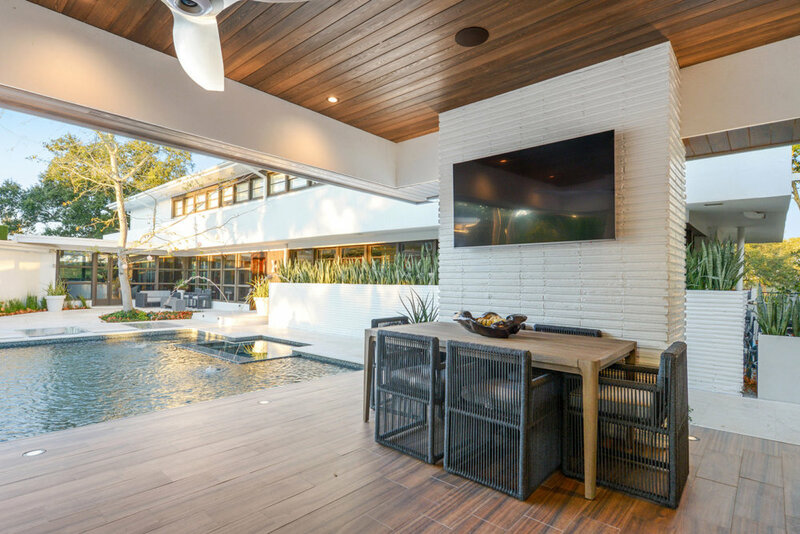 Acrylic panels span between the pedestals to maintain a smooth walkway while allowing views and light down to the aquatic environment below. 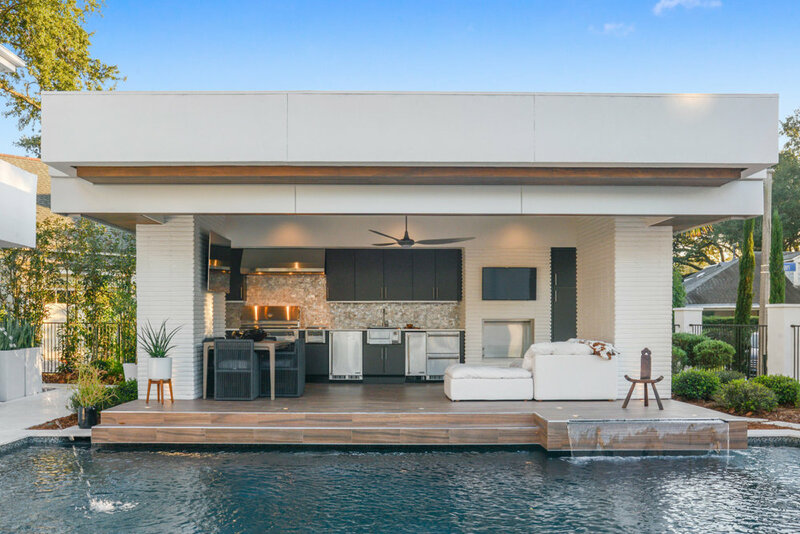 The result is a fun and exciting setting for entertaining and outdoor living that is completely modern and functional, but still maintains a strong connection to the original residence.